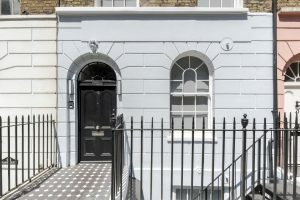 A bright duplex apartment located in a stunning, white stucco fronted, period building. The property comprises of a large double reception room, kitchen, large master bedroom with ensuite. Stanhope Place is a stone's throw from Connaught Square, and within walking distance of London's Hyde Park. The apartment is also close to the amenities, exclusive shops and transport facilities of Connaught Village, Marble Arch and Bond Street. 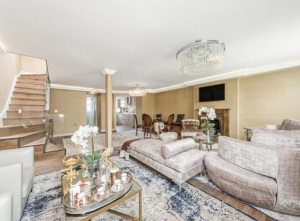 A super bright and spacious third floor four bed apartment providing 948 square feet of accommodation, situated in this popular block, a short walk to all the bustling shops and cafes of Marylebone Village and the transport links at Marylebone Baker Street. The flat has been recently redecorated and has new wood floors to the living space and bedrooms. A new kitchen has also been fitted The ground rent is £50pa, the service charge is approx. £4,700 pa and the leasehold - expires in 2166. The property is currently let under an AST which commenced 27 September 2017, so the property would make a good rental investment purchase. A spacious and light two bedroom apartment on the 3rd floor of this smart purpose built red brick block (with lift) situated on the corner of Bickenhall Street and Baker Street, so well located for all the local shops and amenities. 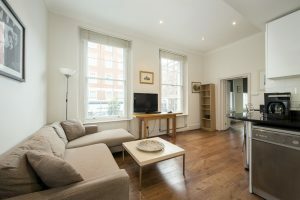 Marylebone High Street, Regents Park and with easy access to excellent transport links. This property is offered chain free, and has been an investment property for the Vendor for many years. It is to be sold with the benefit of the current tenant in situ. Leasehold: approximately 150 years remaining, plus share of Freehold. A super bright and spacious lower ground apartment in this lovely white stucco fronted building. 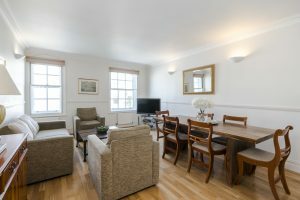 The property offers the benefits of new contemporary bathrooms, solid wood floors and a lovely private patio area, in addition to use of the communal Square gardens. 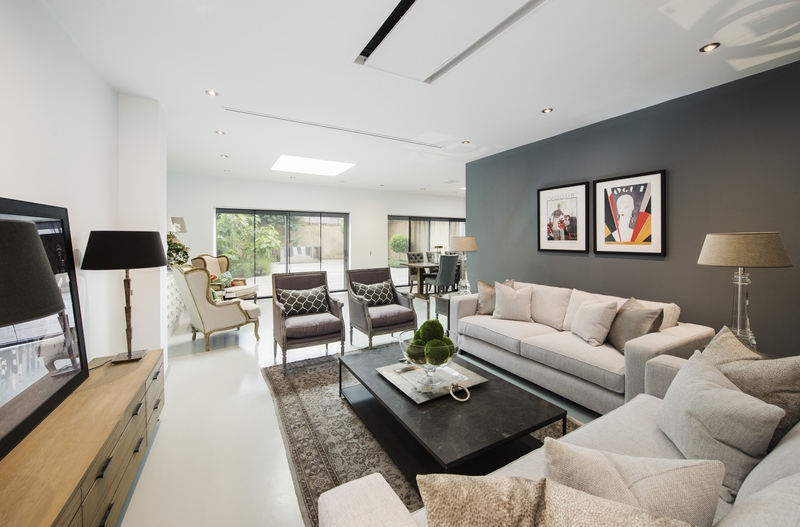 Hyde Park Square is situated a short walk from Connaught Village with its boutique shops and restaurants, and is close to Hyde park and has excellent transport links close by - Paddington/ Lancaster Gate. A light and bright refurbished 1st floor apartment with high ceilings and wood floors throughout in a period lateral conversion. Situated close to the bustling cafes and village shopping of Portman Village and close the Baker Street and Regents Park transport services. The leasehold is 125 years from 25th March 1989. Service charge is approx. £400 per quarter and the Ground Rent is approx. £200 per annum.